Denis Sulta is just one of the dance legends to come out of Scotland's party capital, Glasgow, home to the legendary Sub Club, esteemed label Dixon Avenue Basement Jams and selectors Big Miz and Jasper James. With his label Sulta Selects home to three of his essential 12" EPs – Nein Fortiate, Our World With A Boy On It's Shoulders and Sulta Selects Vol. 3 – his knack for packaging tracks together as well as production and DJing is a skill he continues to develop. The next step in Sulta's industry takeover is his new label, Silver Service, with the first release from Irish born and Berlin based Cromby. Holding a residency for the past 6 years at Belfast’s legendary Shine and shows in the past year at the likes of Panorama Bar, The Warehouse Project and Boiler Room, it's no surprise that Cromby is first up for Sulta's new venture. 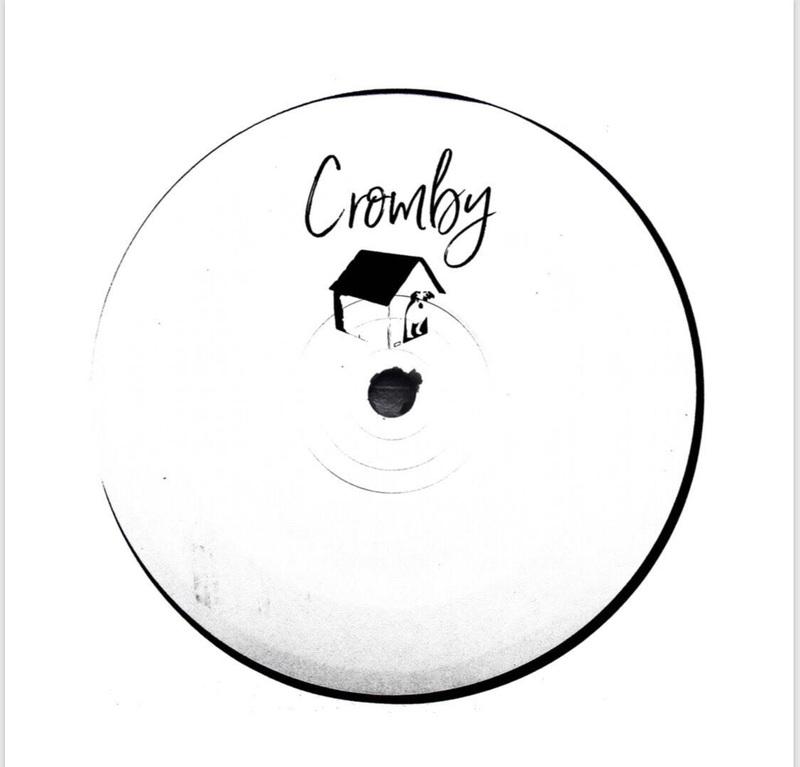 With his previous release championed by Feel my Bicep, the latest offering from Cromby is a three track EP titled Futurola and inspired by the sounds of classic chicago house. The title track "Futurola" is a hard-hitting, jacking house track that packs a fierce bassline and emotive punch, whilst "Barneymania" provides rolling acid sounds layered with melodic chords. "Fandango" closes the EP out with dark and sci-fi-tinged electro.